Floyd Mayweather and DJ Khaled have run afoul of the law, as the Securities and Exchange Commission have brought cases against both men for touting violations in Initial Coin Offerings (ICO). The SEC claimed on Thursday that both Mayweather and Khaled are guilty of not disclosing payments they received for promoting initial coin investments, a charge neither man has denied. Per Marketwatch, Mayweather failed to disclose a $100,000 payment from Centra Tech Inc, while Khaled would not disclose a $50,000 payment from the same company. Mayweather would be given another $2,000 for promoting two other ICOs. 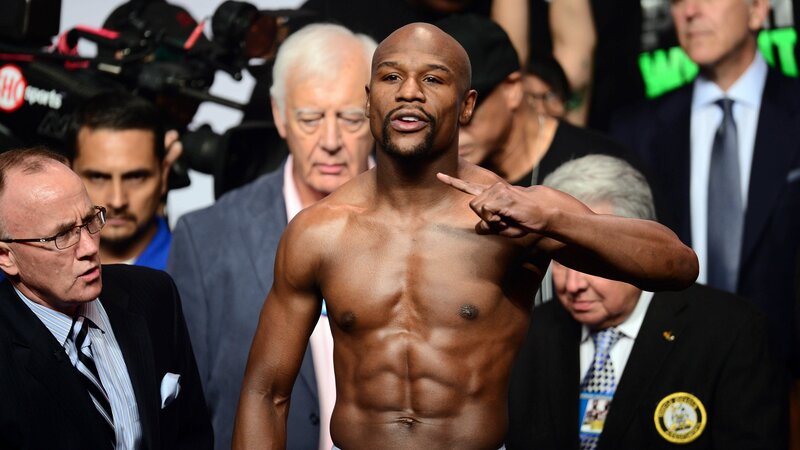 Mayweather agreed to pay $300,000 in disgorgement, a $300,000 penalty, and $14,775 in prejudgment interest. Khaled agreed to pay $50,000 in disgorgement, a $100,000 penalty, and $2,725 in prejudgment interest.